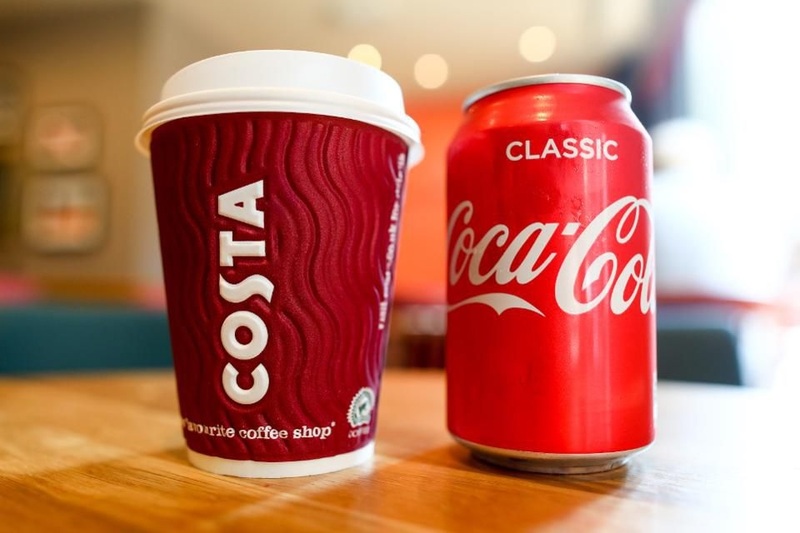 A branded Costa Coffee cup sits next to a can of classic Coca-Cola, manufactured by The Coca-Cola Co., in this arranged photo at a Costa Costa coffee shop in London, U.K., on Friday, Aug. 31, 2018. 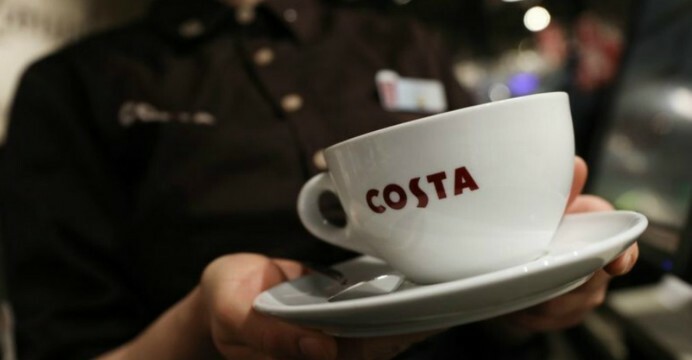 Coca-Cola Co. agreed to buy the U.K. chain Costa Coffee for $5.1 billion. 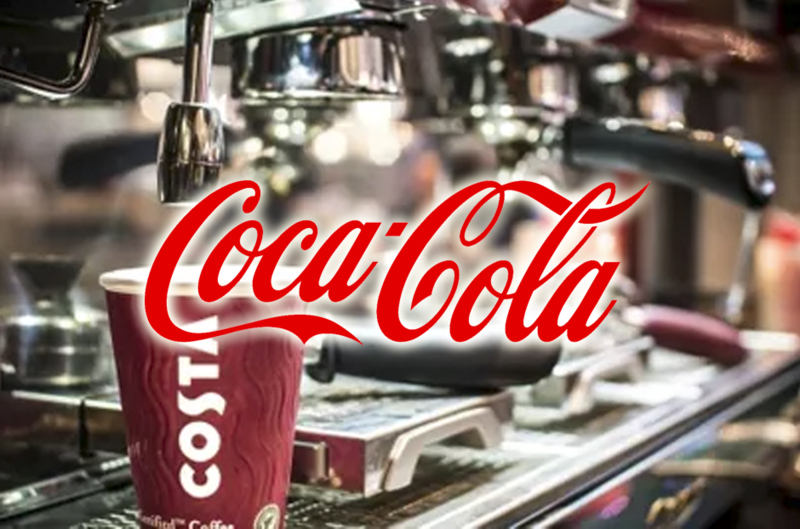 Coca-Cola’s purchase of the UK-based coffee chain Costa Coffee could slow down Starbucks momentum in its hottest market, China. 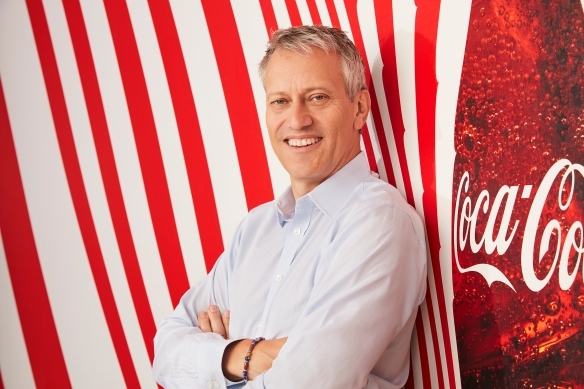 The US$5.1 billion Costa deal is Coca-Cola's first attempt to expand into the coffee business.